One of the most anticipated features of Elder Scrolls Online after launch are definitely armor dyes. Customizing your own equipment to make sure it has the visual appeal you like is for many players even more important than their functionality. 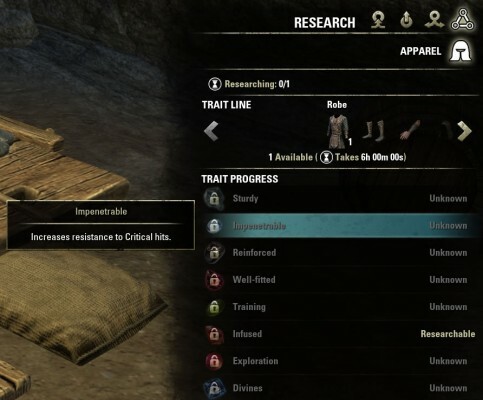 With ESO’s update 3 rapidly approaching armor dyes have been added to the game, most of which are unlocked with in-game achievements. 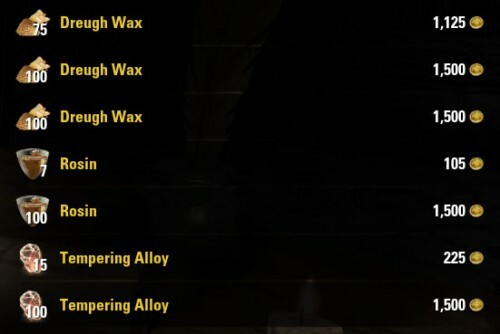 Some dyes an achievements are very easy to complete (such as finishing the main quests, fully exploring certain areas etc. ), some are more difficult to obtain and a bit more grinding may be required. Below is a list of all currently unlockable dyes and achievements required in patch 1.3. Remember that this list may change with further updates to the game so the information may only be relevant for the current patch of the game. Hopefully this list gives you some ideas and helps you prepare your achievement completion in advance of the patch.